The Xbox One X hype machine is now in full swing as Microsoft took to the stage at Gamescom 2017 on Sunday. And in addition to some much anticipated info on Xbox One X pre order dates, there was some news on games too. 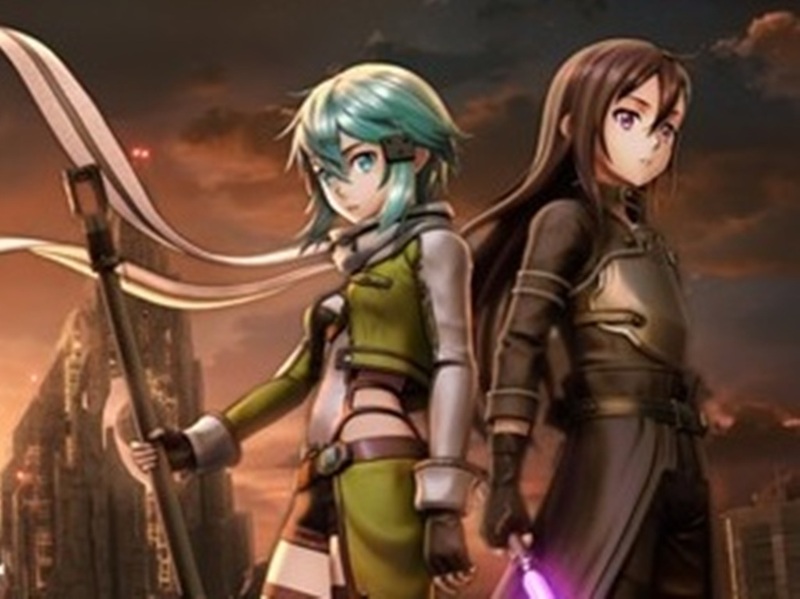 One of the titles officially confirmed for the One X is Sword Art Online: Fatal Bullet. The game is a cool mix of RPG action and Shooter action that combines gun and sword-play skills. Sword Art Online: Fatal Bullet is due on the Xbox One X early 2018. The 4K capabilities of the Xbox One X console means players will be immersed in SOA: Fatal Bullet’s interactive environment. Sword Art Online features both cooperative online and competitive modes. Players will have to prove their strength and skill against other opponents online. 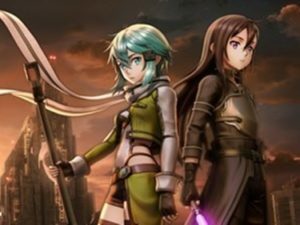 Check out the Sword Art Online: Fatal Bullet trailer above for more.